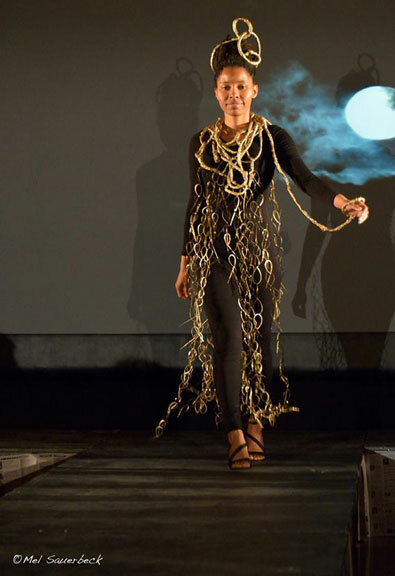 …EcoJam has kept the emphasis on showcasing sustainable and green design, as well as ever-increasing fun and fashion-splash. 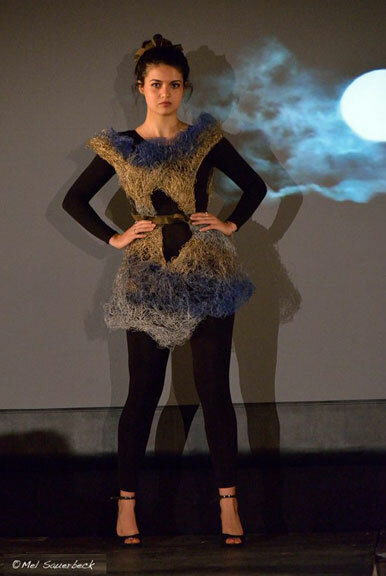 We believe that clothes which are good for the earth and fair to clothing workers are clothes which also look good. 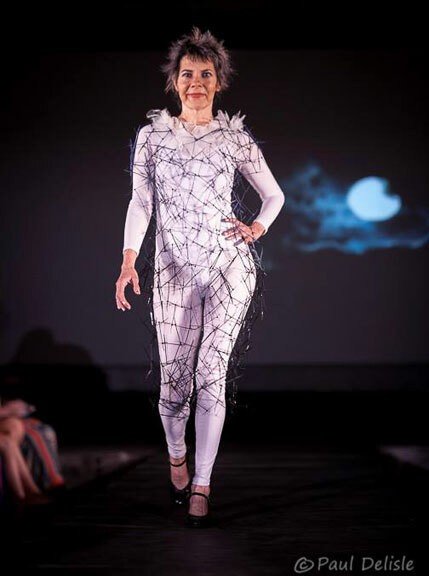 Clothing ranges from the practical to the avant-garde, showcasing the amazing range of styles that can be made using sustainable labor and materials. 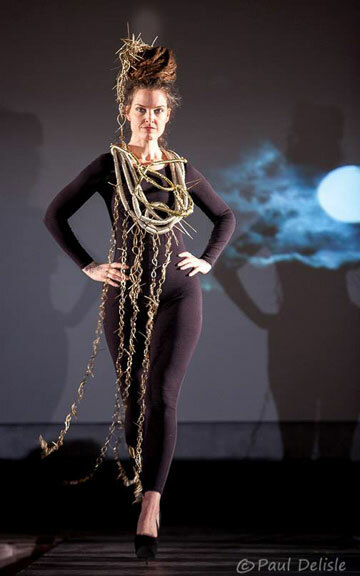 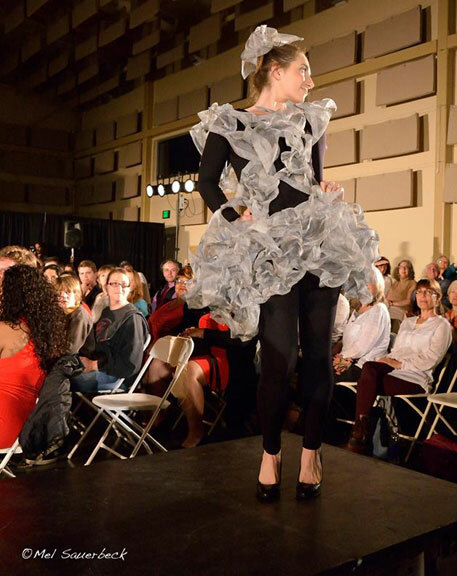 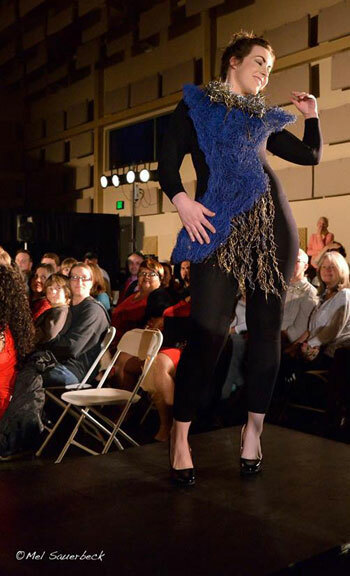 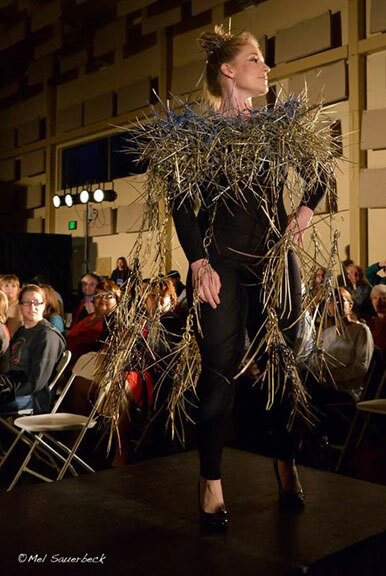 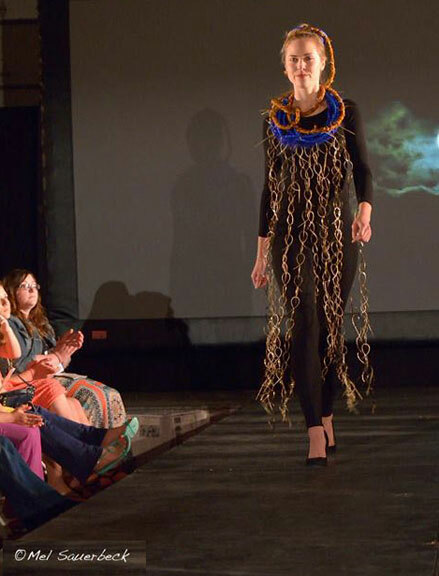 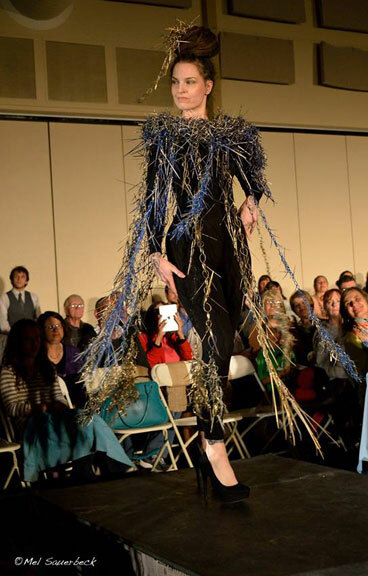 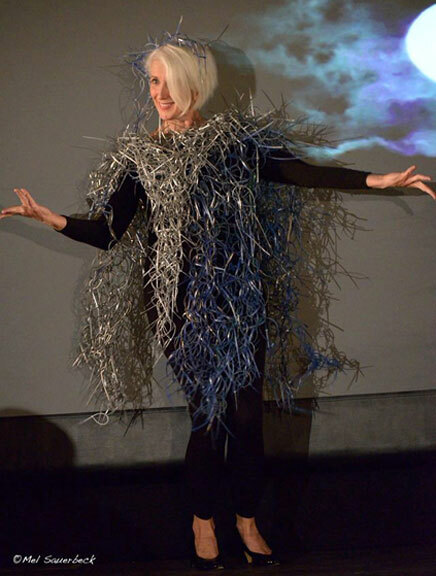 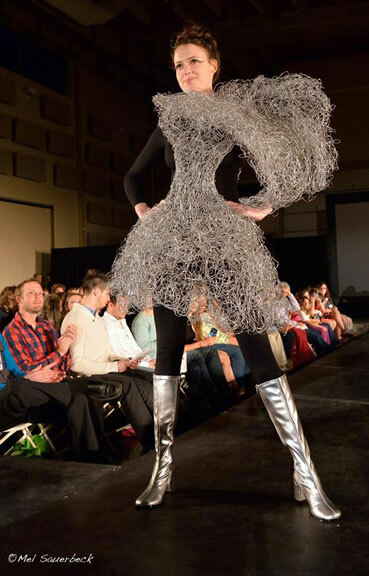 This page features Judy Bales’s line of avant garde artwear created from salvaged, reclaimed and reused materials.